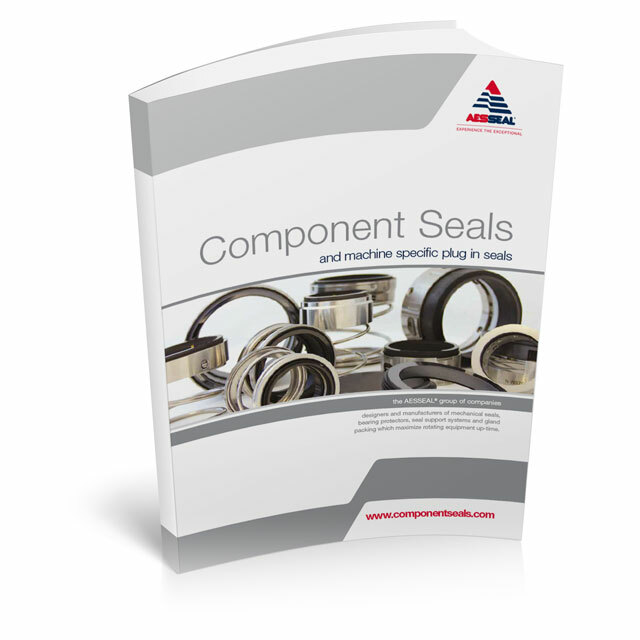 AESSEAL® has one of the most comprehensive component seal product portfolios available. With some 10,000 product lines available from stock. Our modular seal technology – which can be quickly configured in 10 million permutations, is enough to meet 90% of engineering applications. Use the Component Seals navigation menu to filter through the product range, or take a look at some of our featured products below. An external seal with non-metallic components in contact with the media being sealed. An external seal with metallic components in contact with the media being sealed. The SAI™ is a short internal balanced mechanical seal for use with the AESSEAL® SO5 seat.